I love to share what I’ve learned so far. 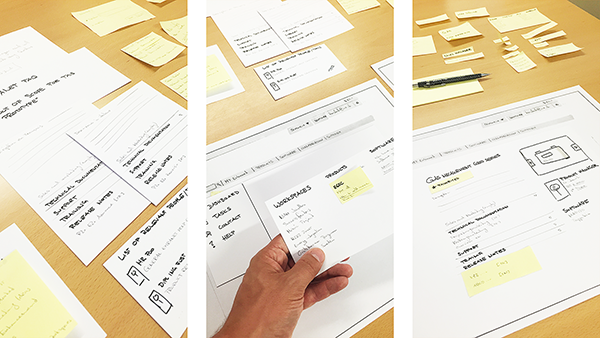 If your company is new to UX I can help you craft your own UX process and show your team members how it works in hands on workshops. Or if you’re a Product Owner and would like to know more about the benefits UX offers you. I provide both one day trainings aswell as regular coaching and consulting. Let’s get in touch to see how I can help you build more useful stuff. Besides Consulting I enjoy passing on my knowledge in talks and small workshops. So far I’ve spoken at the Swiss UX Camp twice, several meetups and company workshops. 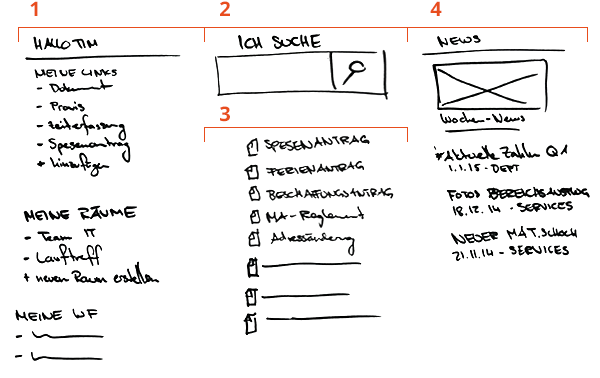 My topics range from UX in general to how to apply specific methods. If you’re looking for a speaker, drop me a line. I worked with Tim on a Hololens application for a large swiss university.